The following Green Fees are a representation of both golf courses. The prices are the same. Prices include 18 holes of championship golf with 1/2 cart, GPS system and warm-up range balls. 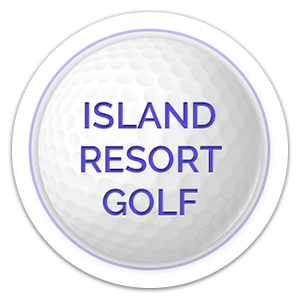 Island Club Rates are based on gaming play membership levels. Initial enrollments are eligible for Island level pricing. Published Discount Rates are available to UPGA members and residents of Delta, Dickinson & Menominee Counties. Proof of membership or residency is required to receive discount. Partner Discount Rates are available to the members of the Greywalls and Timberstone Golf Clubs. Proof of membership is required to receive discount. Replay Rate is only valid at the Sweetgrass Golf Club and can be pre-booked after 4:00 PM or on the same-day if available.